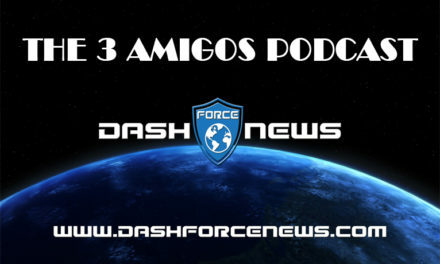 Video re-post of episode 96 of the Dash News three amigos podcast. This weeks special guests were Sascha & Felix from Dash Embassy Thailand. Dash News Weekly Recap – Charlie Shrem, New Dash ATMs, A Ripple Gateway & Much More! 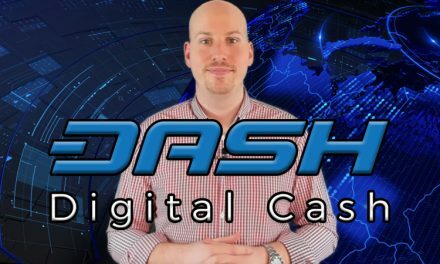 Dash Podcast 54 – How Goes it! Feat. 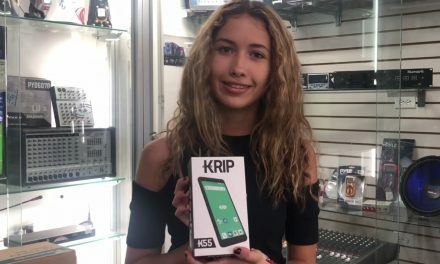 Crypto Personality Kenn Bosak!